RSU, UIN News Online – Seven officials from UIN Mataram, West Nusa Tenggara, conducted a comparative study visit to UIN Jakarta. They consist of five Deputy Deans of general administrative, head of the Internal Audit Unit (SPI) and UIN Mataram planning sub-division head. Their visit was warmly welcomed by the leaders of UIN Jakarta at Main Meeting Room (RSU), Rectorate Building of UIN Jakarta, Thursday, (11/30/2017). Present in the meeting, Vice Rector for Student Affairs UIN Jakarta Prof Dr Yusran Razak, Vice Rector for Cooperation, Prof Dr Murodi, Planning and Finance (PK) Bureau Chief Drs Subarja MPd, General Administration and Staffing (AUK) Bureau Chief Dr Rudi Subiyantoro, Dean of Ushuluddin Faculty Prof. Dr. Masri Mansoer, and Dean of the Faculty of Economics and Business Dr. Arief Mufraini. While officials from UIN Mataran are Vice Dean for General Administration of the Tarbiya Faculty Dr. Syamsul Arifin, Deputy Dean for General Administration Faculty Ushuluddin Dr Maimun, Deputy Dean for General Administration Faculty of Economics Dr. Salu Ending, Deputy Dean for General Administration Faculty of Da’wah and Science Communication Dr Ahya, Deputy Dean for General Administration Faculty Syariah Dr Ayip Rosidi, and Head of Internal Audit Unit (SPI) Dr Pongky AW, and Sub-division head of Planning Saiful Bahri MA. 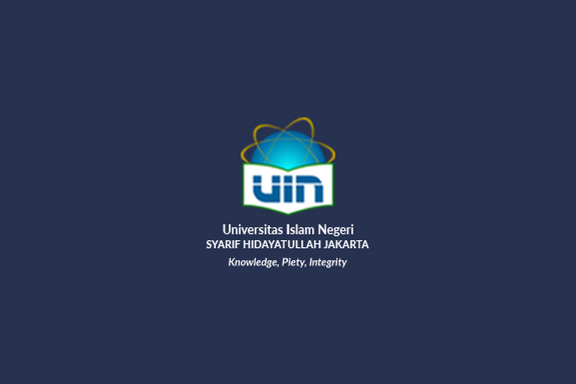 “UIN Mataram has recently changed its status from IAIN. We have not had much experience in the financial system management. 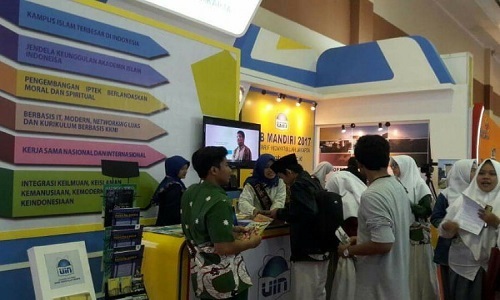 Therefore, we conducted a comparative study visit to UIN Jakarta to study and gain more experience,” said Syamsul Arifin. He said, UIN Mataram had recently transformed from IAIN to UIN. The transformation status brings consequences, including the financial management system matter that has not been established. He hopes the comparative study can provide an overview oN how UIN Jakarta manages the finances which will be applied in UIN Mataram. “There are at least three issues we would like to learn about, namely the Public Service Agency (BLU) status, remuneration system, and outsourcing work system,” he said. These three issues are very important. This is considering the financial governance in UIN Mataram has not run well due to the inadequate human resources. 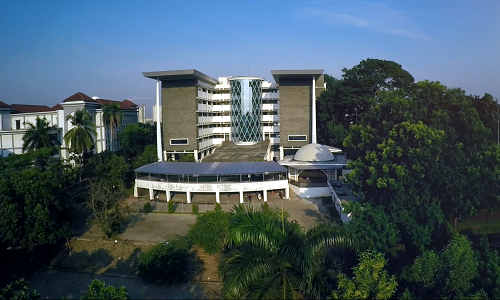 UIN Jakarta PK Bureau Chief Subarja said, UIN Jakarta already has the status of BLU, such system enables the university to manage its finances independently in accordance with the applicable regulations. “The system has been implemented, we already have several business units that become income for UIN Jakarta in the form of Non-Tax State Revenue or PNBP,” said Subarja.